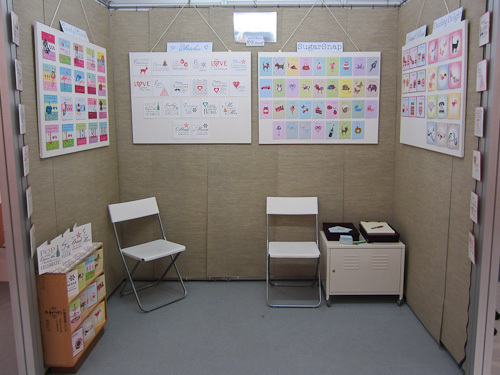 Gellie Design would like to say thanks to everybody who visited us at Top Drawer Autumn 2012. We had a really great show if not a little difficult at times thanks to our new addition Sebastian, though it seems that he might just be the best salesman ever as everybody couldn’t resist to say Hi to the little man! We hope all our friends have a great run up to Christmas and hopefully we will see you at the Top Drawer show in January 2013.